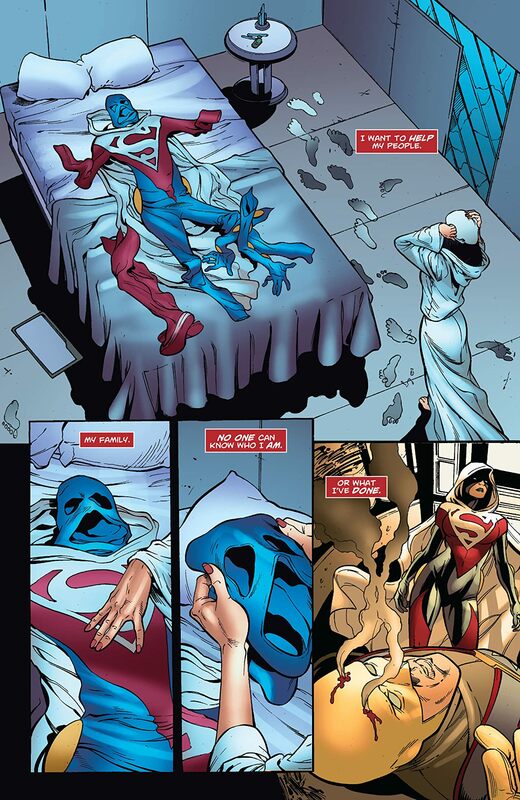 "Who is Superwoman?" 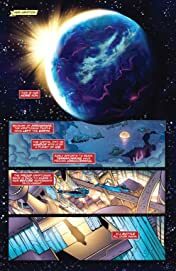 part 1 of 5 and a "Faces of Evil" issue! 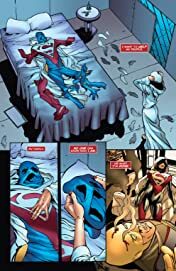 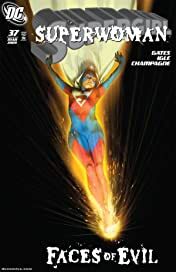 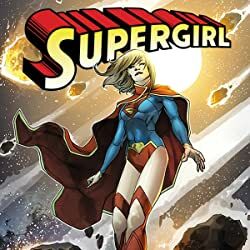 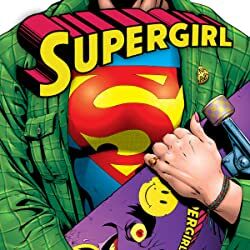 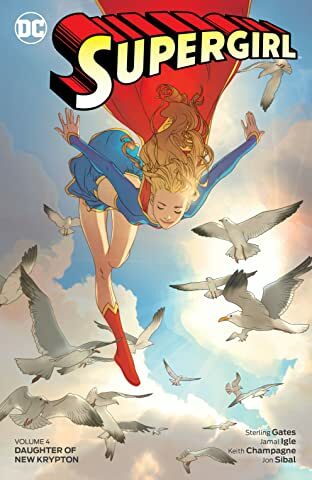 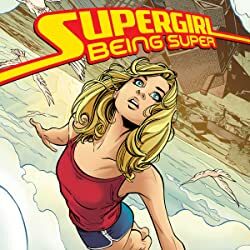 After her encounter with the mysterious Superwoman, Supergirl is left with two burning questions: who is Superwoman, and what gives her the right to wear the symbol of the House of El? 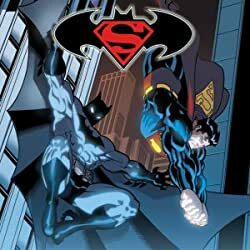 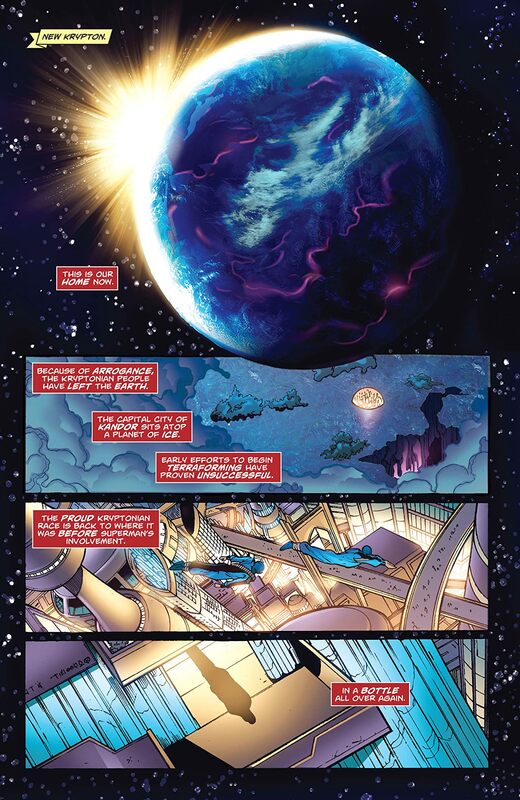 The answers lead Supergirl into the darkest depths of New Krypton and drastically alter the Superman Family forever!